The Parish of Uplowman, situated four miles north-east of Tiverton, is at the heart of a scattered rural Parish of 1200 hectares. The River Loman, rising in Somerset, passes through the village being fed by the “leat” and merges with the River Exe at Tiverton before running to the sea at Exmouth. 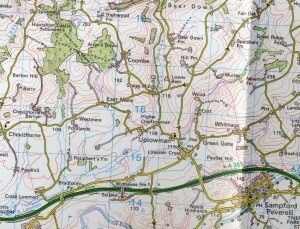 The centre of the village is at Lowman Cross where there is a post office, pub and village hall, and nearby St. Peter’s Church. A short distance away is Greengates with more houses and the local Primary school. 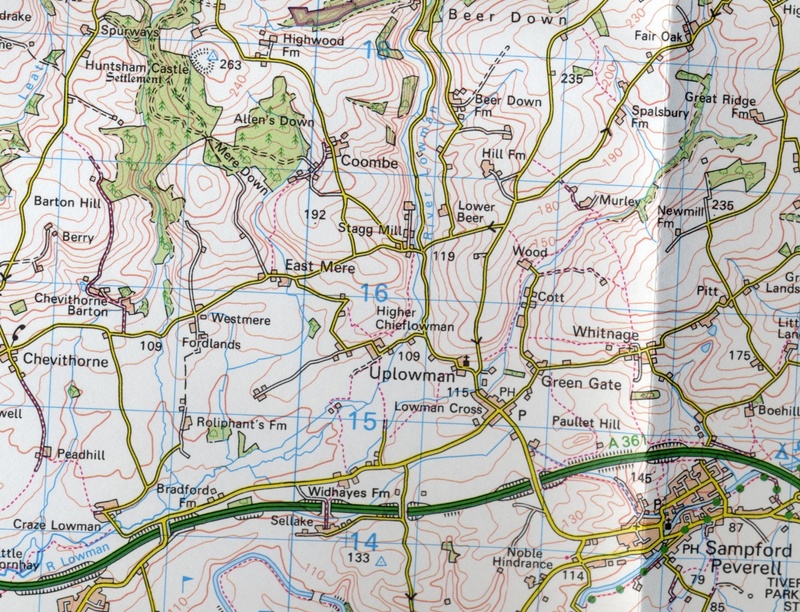 These two locations form the village of Uplowman as opposed to the Parish boundaries. In total there are 129 properties and 279 on the electoral role. At the last MDDC estimate in 2012 there were 350 inhabitants of whom 89 were under 20 and 70 over 65.